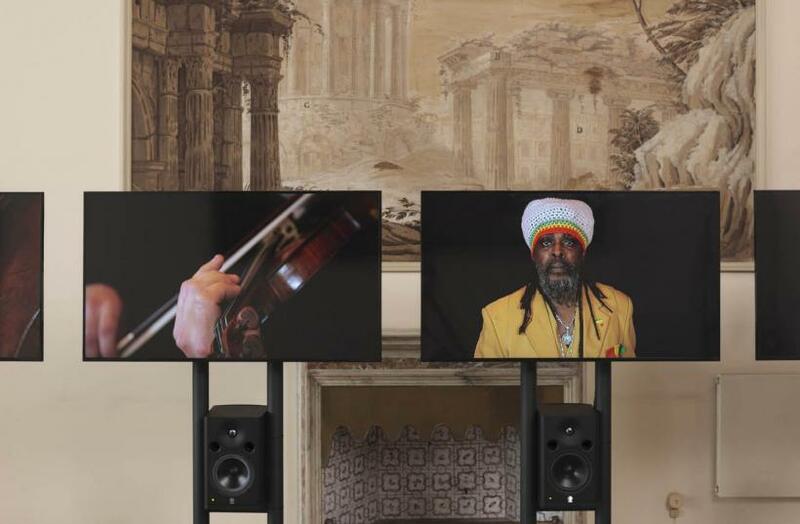 Taking its title from Shannon Ebner’s installation The Electric Comma, the exhibition focuses on shifts in language, perception and understanding in the age of artificial intelligence. 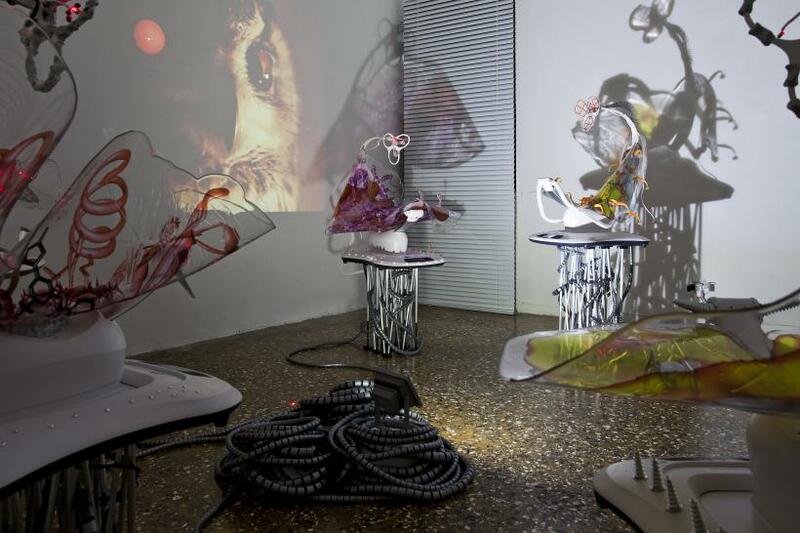 Through varied practices and from different backgrounds, participating artists deal with the negotiations between the conscious mind and today’s pervasive learning machine, imagining pathways of exchange between human and nonhuman, ranging from the poetic and intuitive to the algorithmical and analytical. 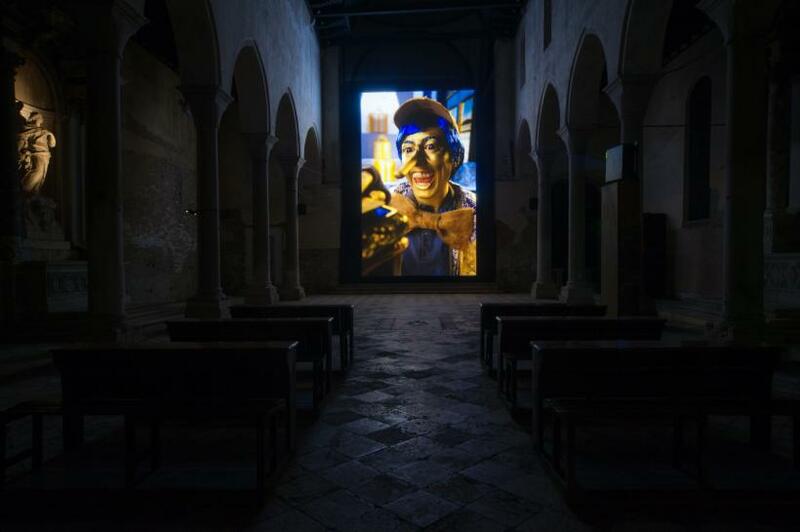 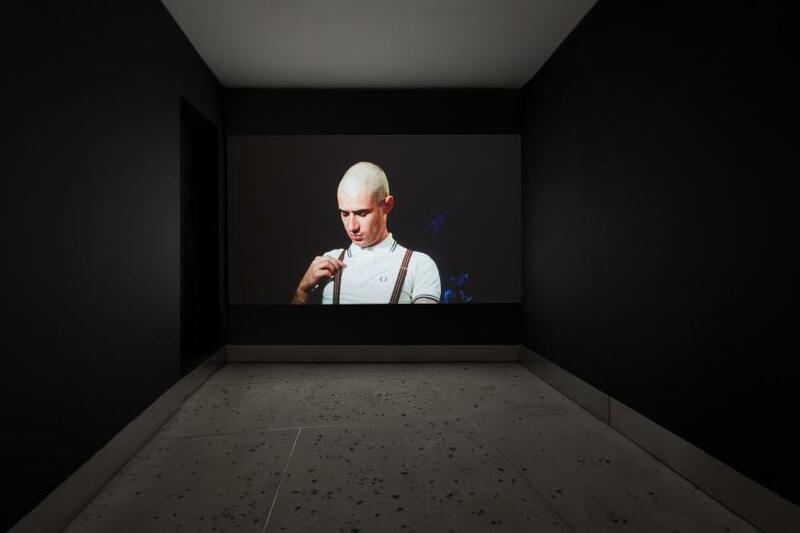 Jaime Marie Davis interviews Graham Fagen about his work for the Scotland + Venice at the 56th Venice Biennale. 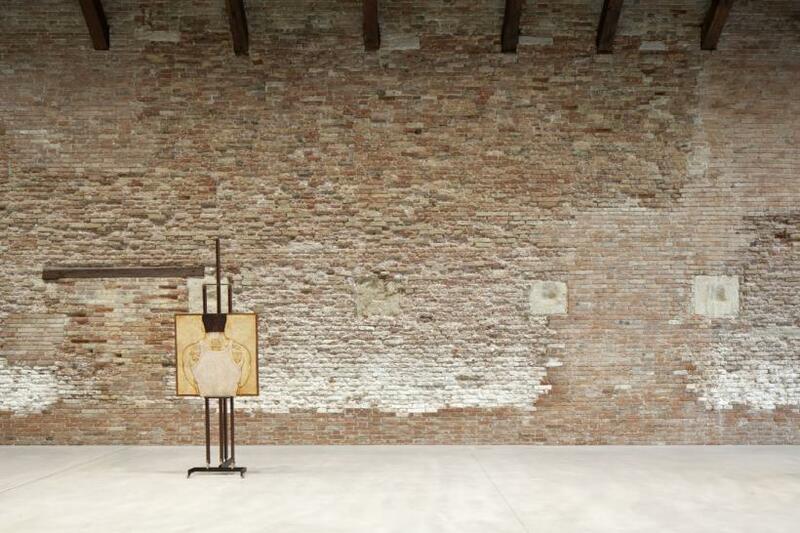 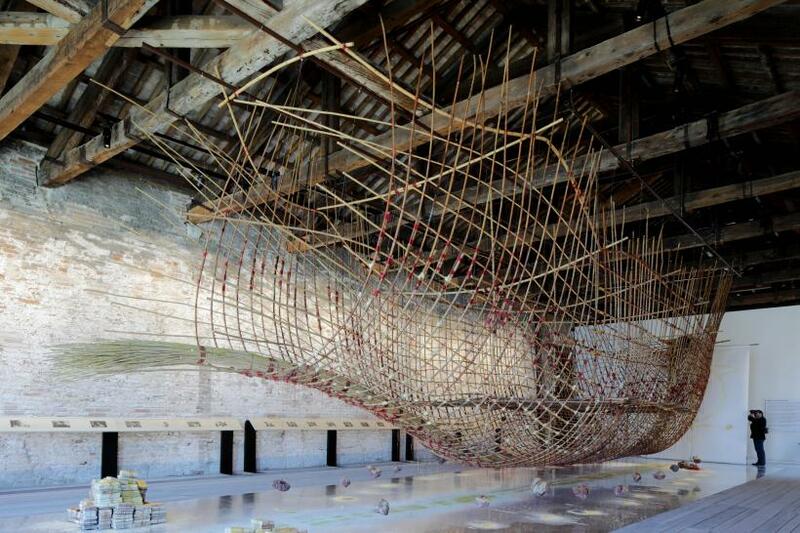 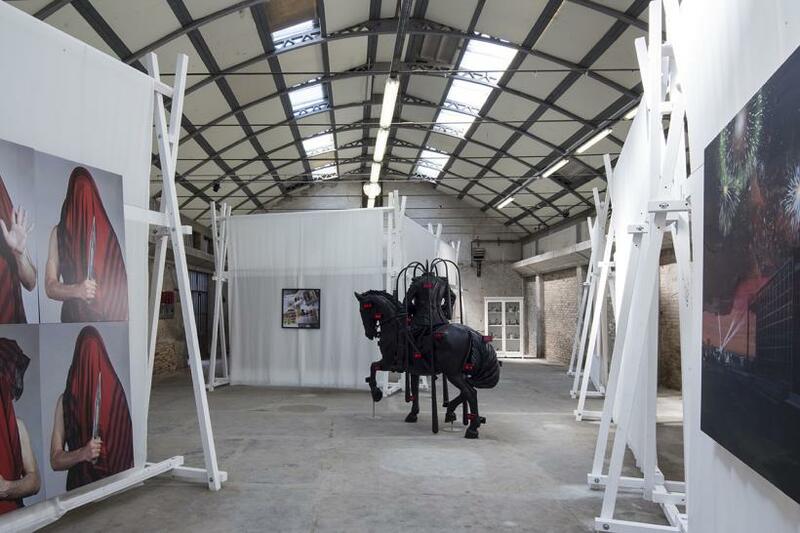 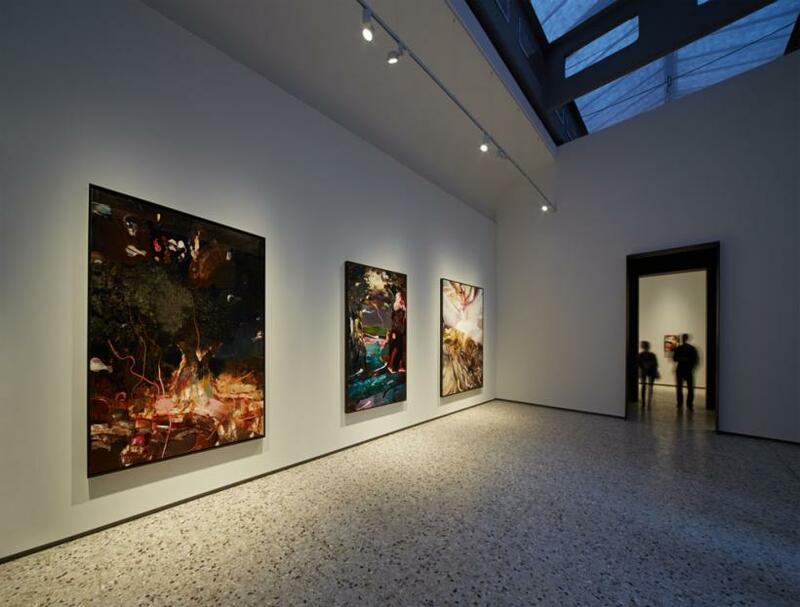 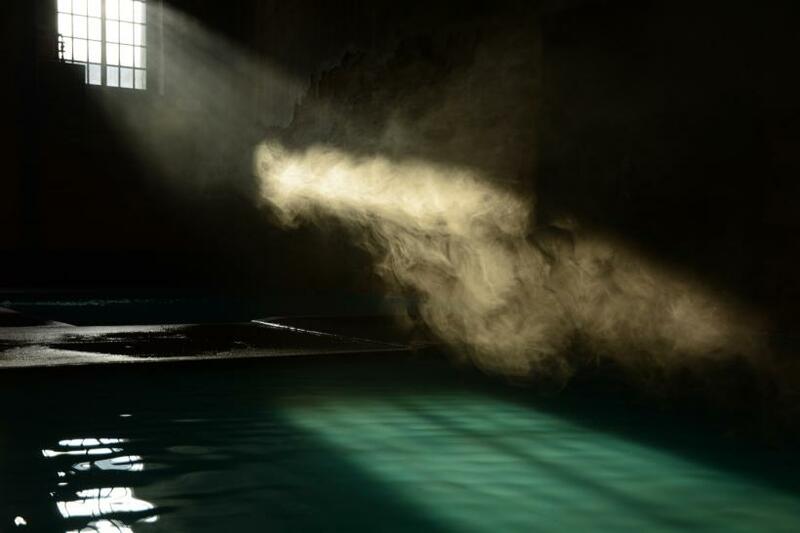 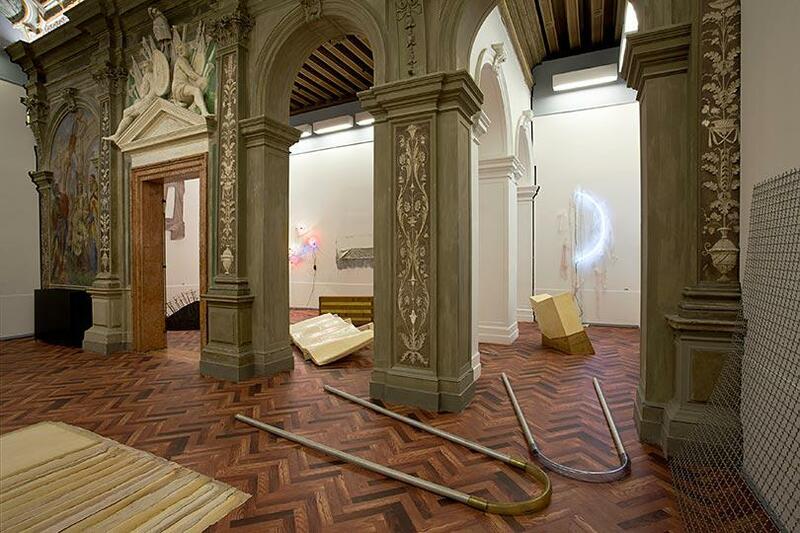 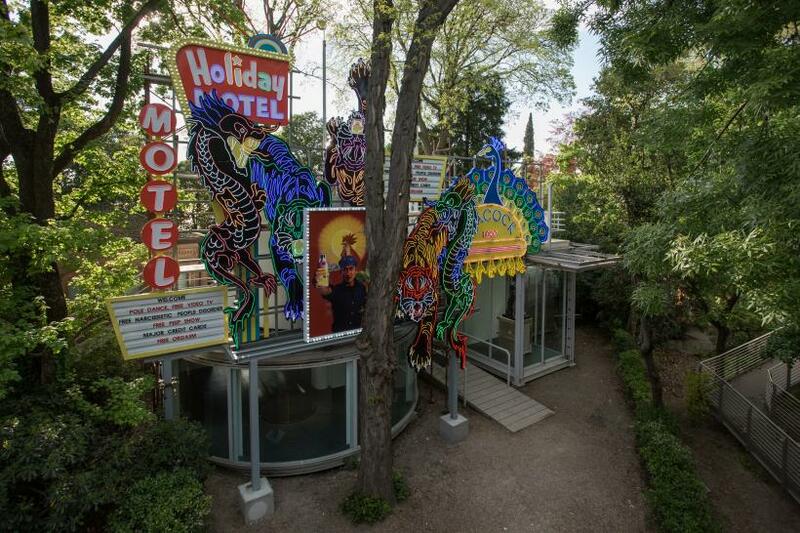 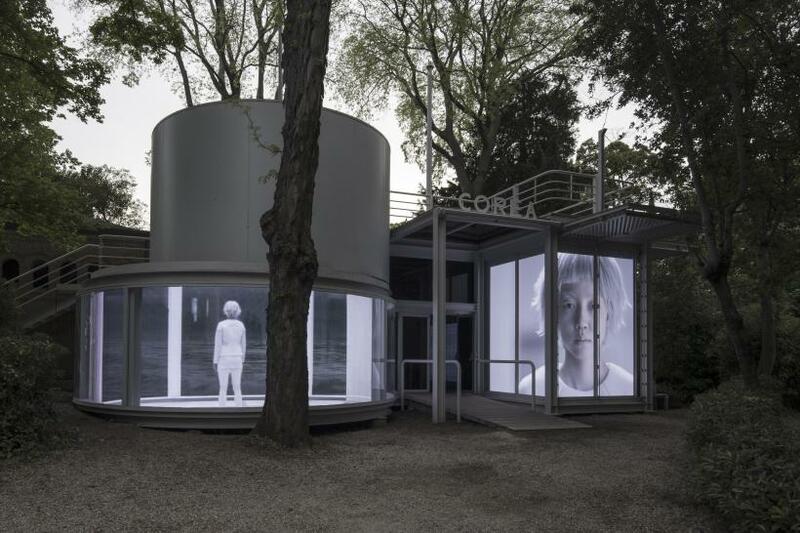 Rob La Frenais reflects on the nature of 'Shifting Pavilions' at this year's Venice Biennale. 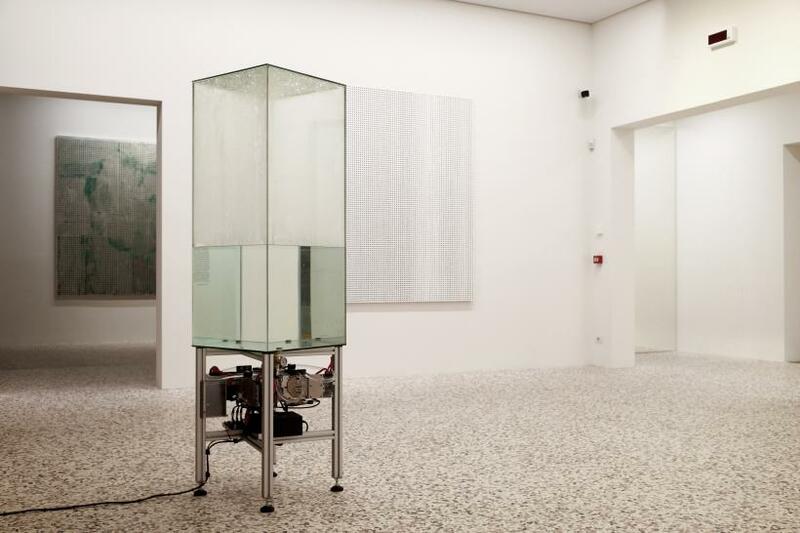 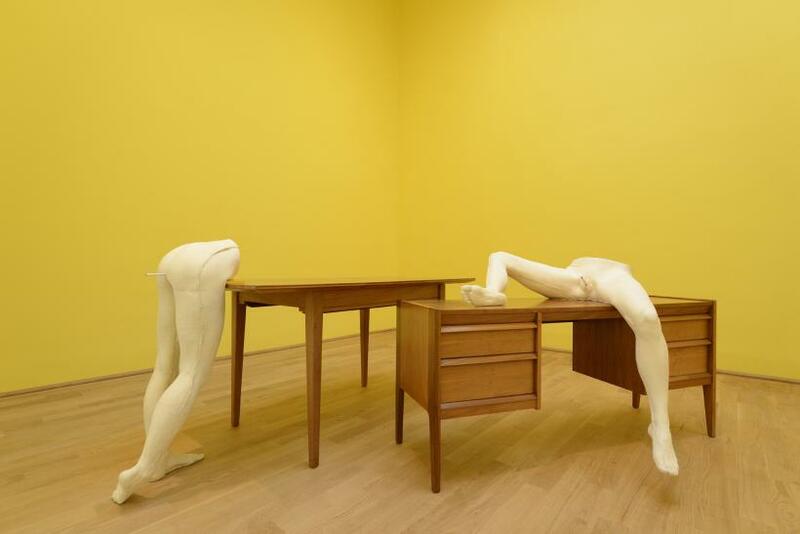 Catherine Spencer asks whether more could have been made of the Prada Foundation's complete recreation of Harald Szeemann's iconic 1969 exhibition 'When Attitudes Become Form'.